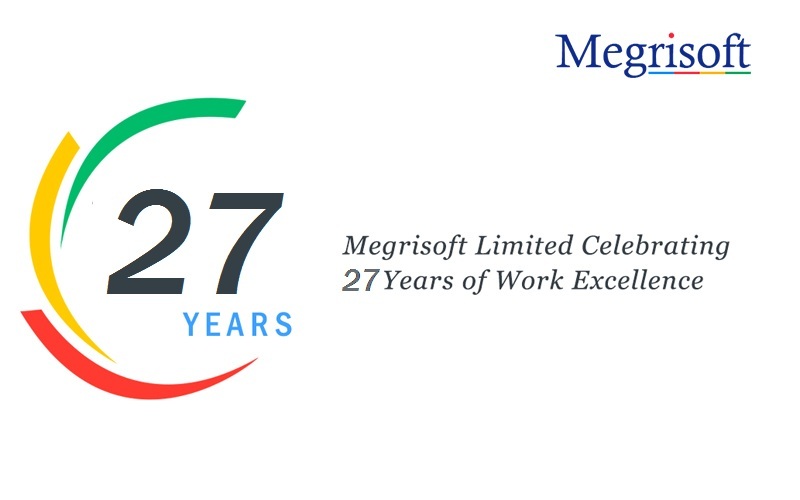 MegriSoft Limited announced its 27th anniversary today as a global leader of Digital Marketing and IT Industry. 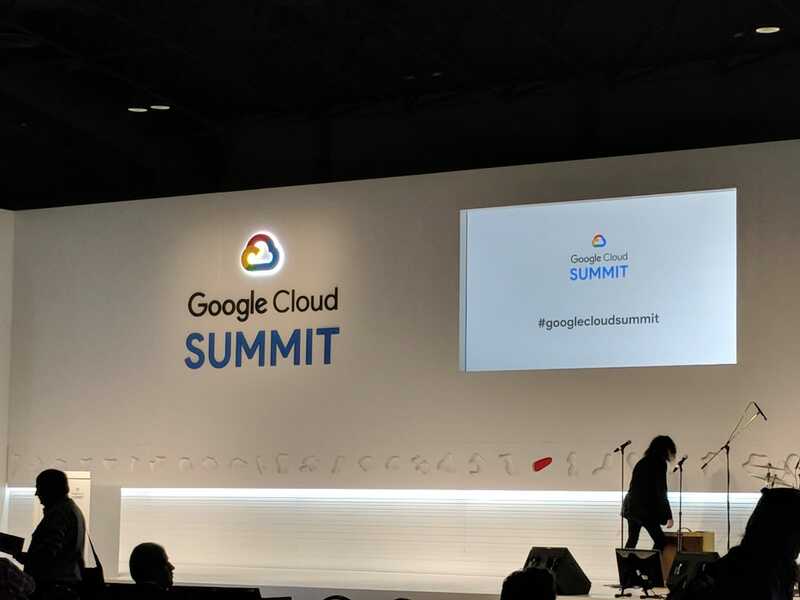 The company offers complete IT solutions like web designing, development, mobile applications development, digital marketing, content marketing, blogger outreach, SEO, social media marketing. 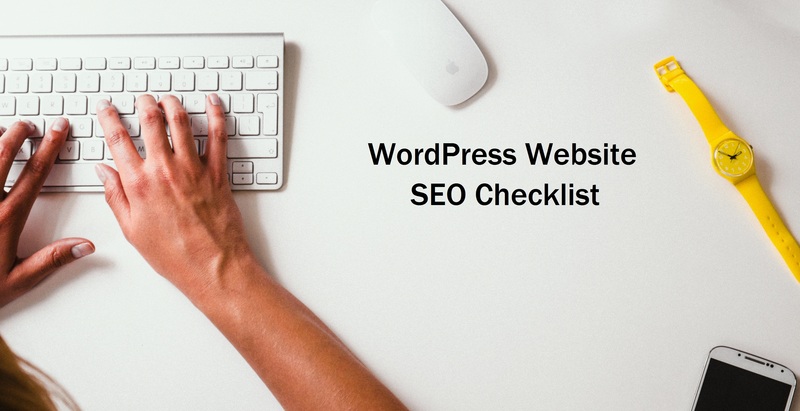 Everyone wants their website to be on the top of the Google rankings because your online business is incomplete if your website is not ranking on Google search engine. So, why would you not be rewarded with what you are looking after investing in your online business?